You don’t need to fly out to a remote island for a luxurious tropical vacation. These RV resorts will have you feeling like you’re in paradise between their gorgeous water views, palm trees, and tiki bars that serve great food and drinks. 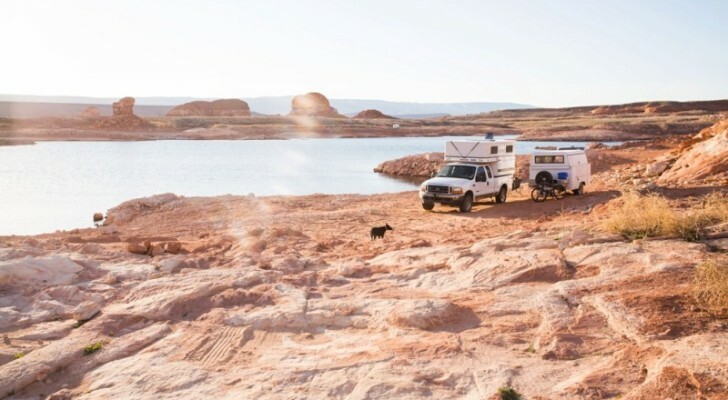 Emerald Cove Resort is a large, 800+ site RV resort with a mile of private sandy beach on the Colorado River. 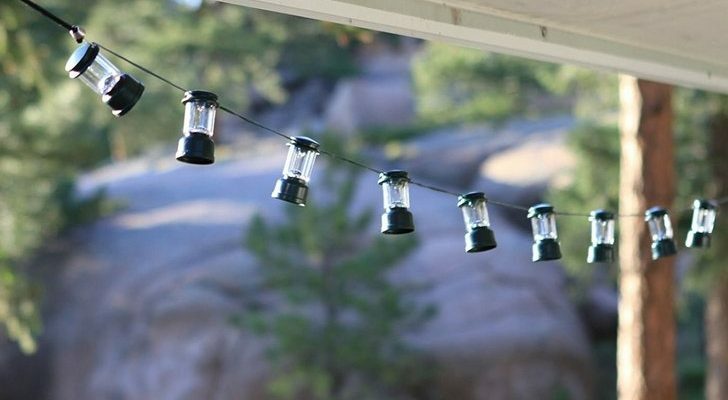 Their amenities include a triple-wide boat launch, a clubhouse with weekly planned events, two dog parks, and a country store that sells beer, wine, and RV supplies. There is also a 9-hole golf course and 18-hole mini golf if you want to play a round or two. They have family-friendly activities for the kids, including two large swimming pools and a supervised kids club, while the adults can take off and enjoy the local casinos, activities like fishing or golfing, and drinks at the poolside tiki bar. 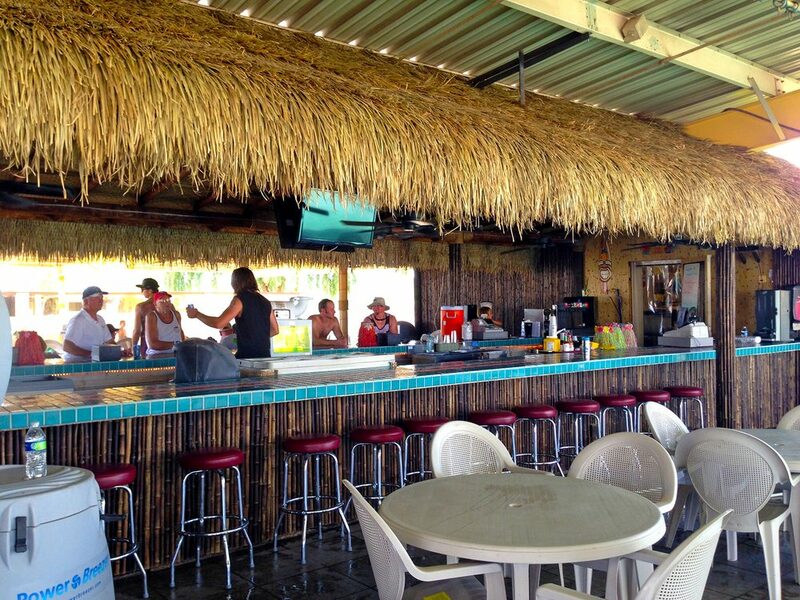 In addition to their margaritas and draft beer specials, the tiki bar serves a variety of food items like breakfast dishes, hamburgers, hot dogs, chicken, and salads. Across the street, there are off-road trails you can take to see old mines, bighorn sheep, and wild burros. 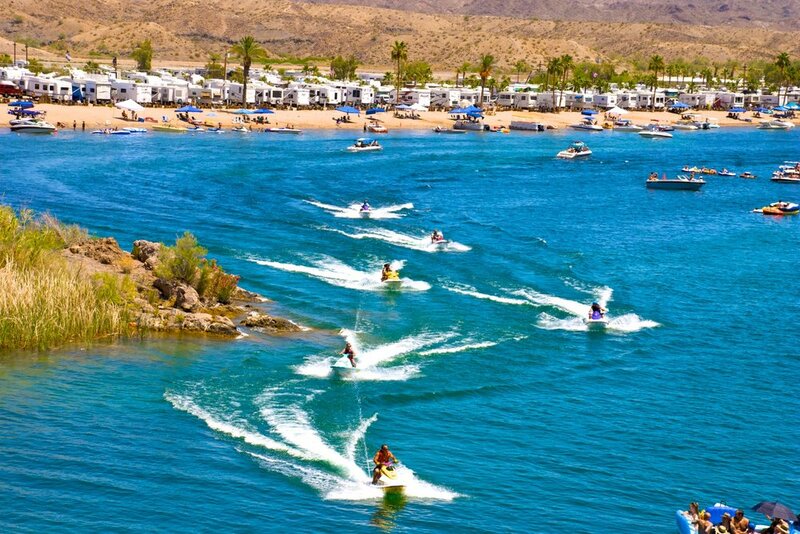 The resort is also only about 45 minutes away from Lake Havasu City and Quartzsite, Arizona. 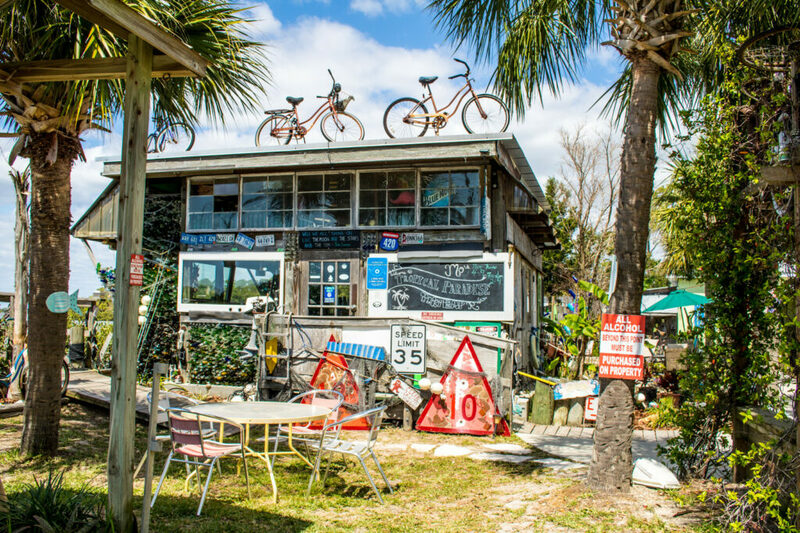 Low-Key Hideaway is an adults-only retreat on Cedar Key, a remote island along Florida’s Gulf Coast. 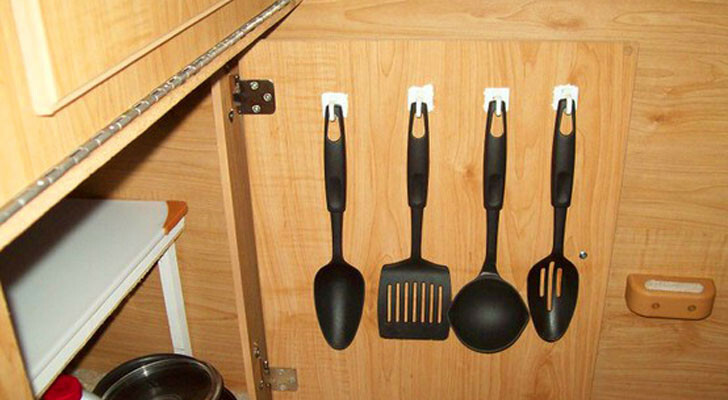 They have nine waterfront RV sites with full hookups and five spacious motel rooms with king beds. Their quirky waterfront Tiki Bar is open weather-permitting. 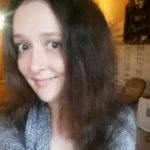 I recommend swinging by for a cocktail before laying in their hammocks or on the swings and watching the vibrant Florida sunsets. 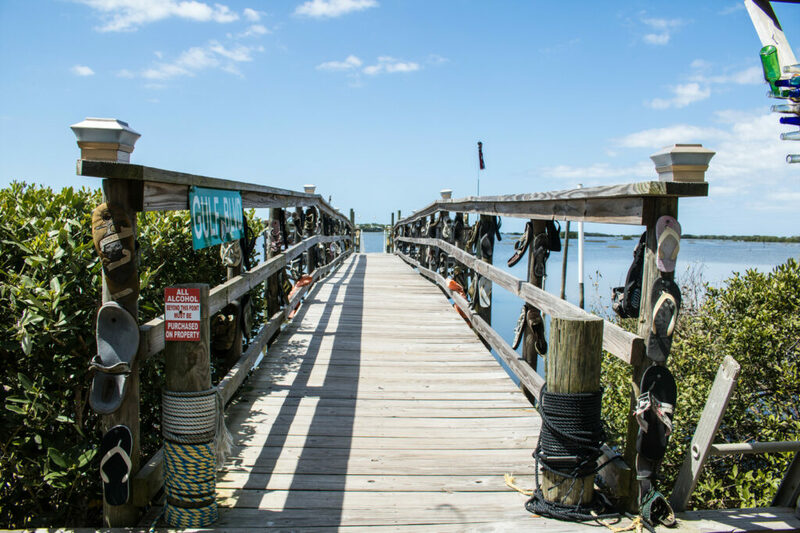 There’s plenty to do whether you want to rent kayaks nearby and hit the water or just enjoy quiet walks along their dock. If you stay for a full week, the resort offers 15% off their daily rate. 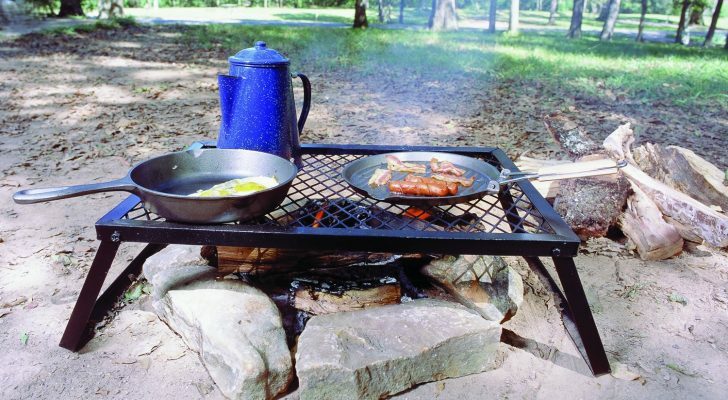 You can learn more on their website and on Campground Reviews. 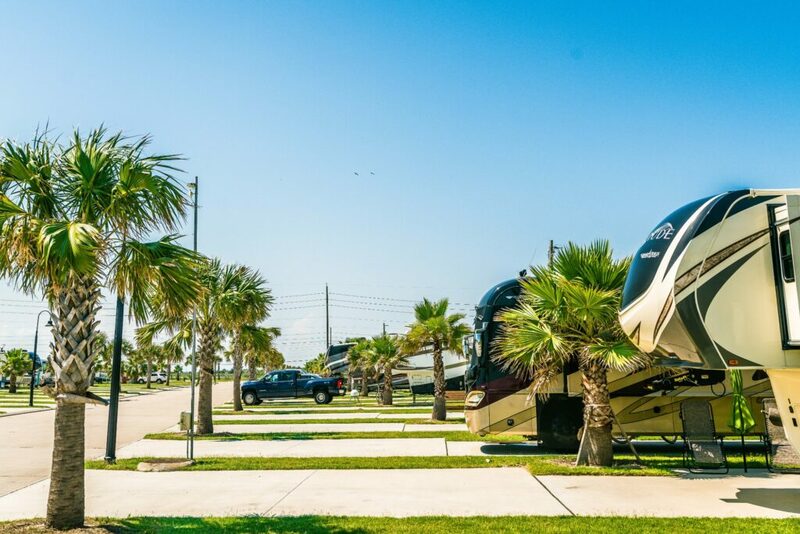 Stella Mare Resort is a newer RV resort on Galveston Island along the Texas Gulf Coast. They have full hookup RV sites and upscale vacation home rentals just across the street from the beach along with some luxurious amenities. They have a large swimming pool with an elevated deck, as well as poolside lounging chairs, a poolside hot tub, and a 3,000-square foot observation deck that overlooks the Gulf Coast. 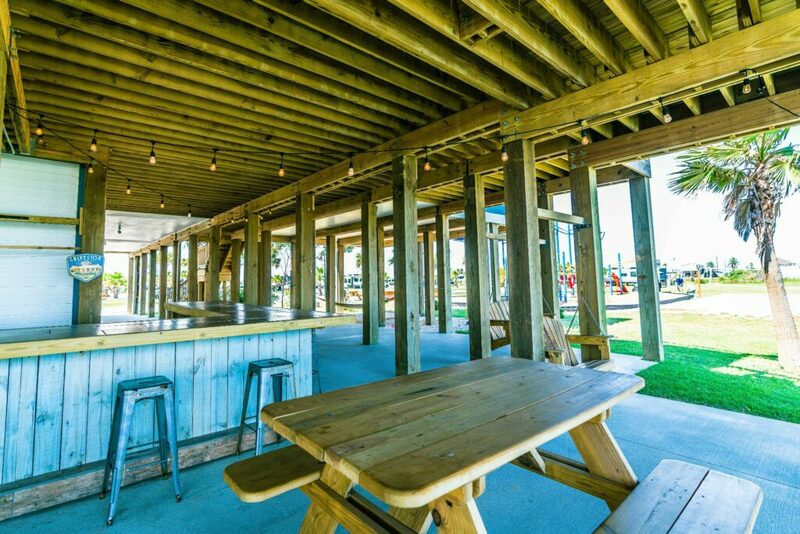 Their on-site Tiki Bar has picnic tables, fire rings, swinging benches, and live music on Saturday nights. 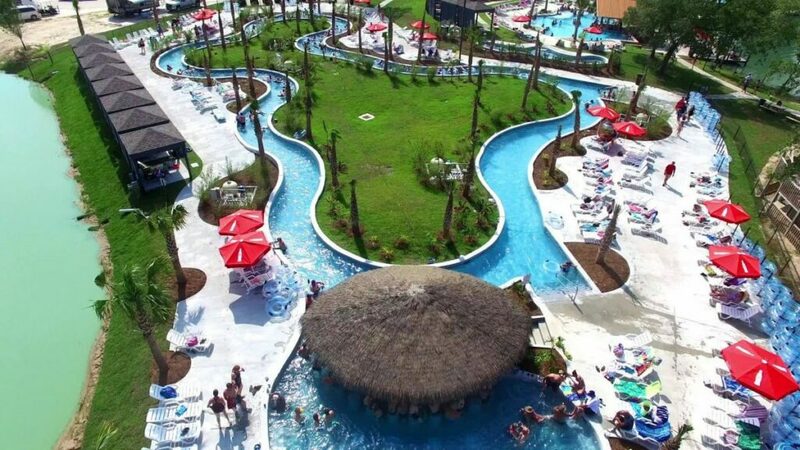 The resort is within walking distance from the beach and a short drive from Galveston Island State Park, Schlitterbahn Waterpark, the 18-hole Moody Gardens Golf Course, and Moody Gardens. You can read more about Stella Mare RV Resort in our article here. 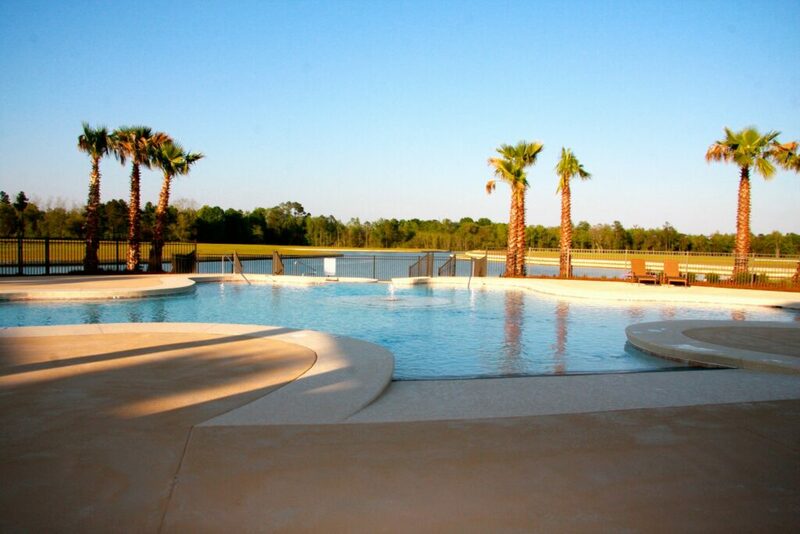 Reunion Lake Resort is open year-round on their own private lake in Southern Louisiana. Their amenities range from a seasonal lazy river with a swim-up tiki bar to a giant outdoor hot tub, an adults-only pool, and a family pool. There is also a newly expanded floating lake obstacle course that will open this summer (beginning April 5). You can also play mini golf or get a workout in their fitness center. Should you need to fuel up or grab snacks, the resort has a gas station and convenience shop on-site as well as a Sonic Drive-In. Nearby Ponchatoula has a historic downtown full of antique shops and a Strawberry Festival coming up this spring (April 12-14, 2019). The many attractions of New Orleans and Baton Rouge are only about an hour away. 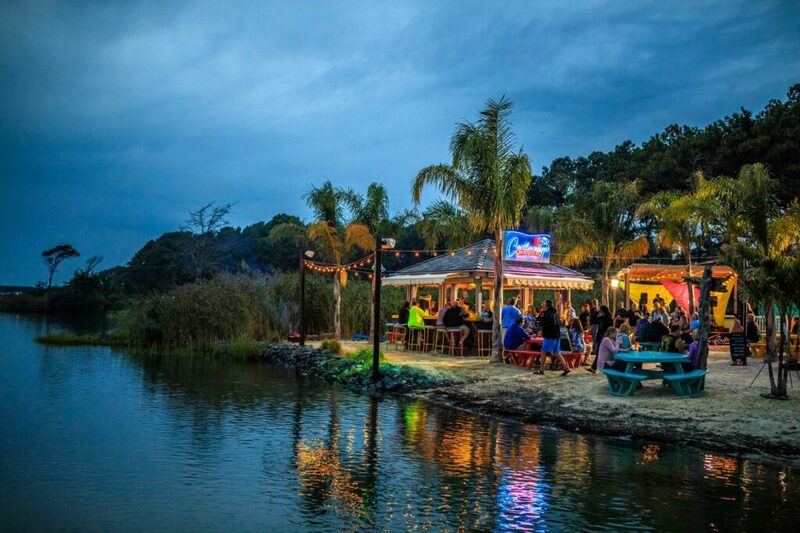 The tropic-inspired Castaways RV Resort is located along Maryland’s Sinepuxent Bay. 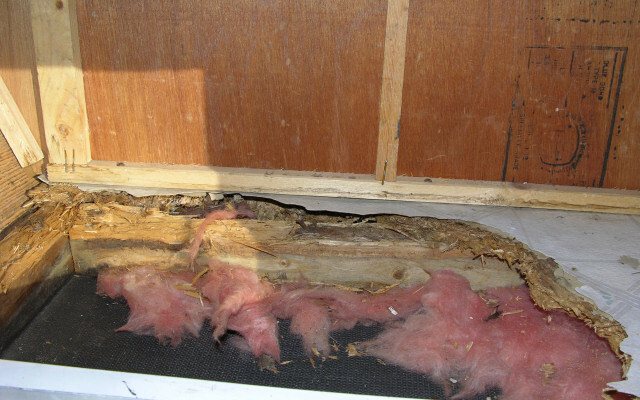 They are just minutes from Ocean City and the roaming wild horses on Assateague Island. Among their amenities are a pool, a private beach, a dog beach, and water boat rentals. 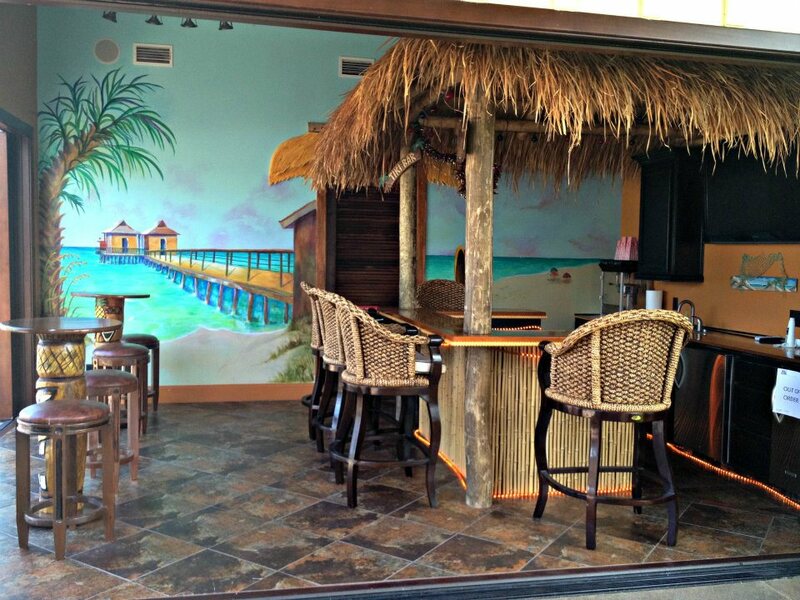 Also on-site is Jackspot Waterfront Tiki Bar serving pina coladas, Rum Runners and other frozen mixed drinks. They are open from Memorial Day to Labor Day and on weekends during the off-season. There is live entertainment most nights as well as Happy Hour specials from 3-6PM. Castaways is an all-ages resort and open seasonally between late March through late October. They also offer a free shuttle service that takes guests to Ocean City, Berlin, and Assateague Island National Seashore. Gulf Waters RV Resort is a popular snowbird destination in sunny Southern Florida. 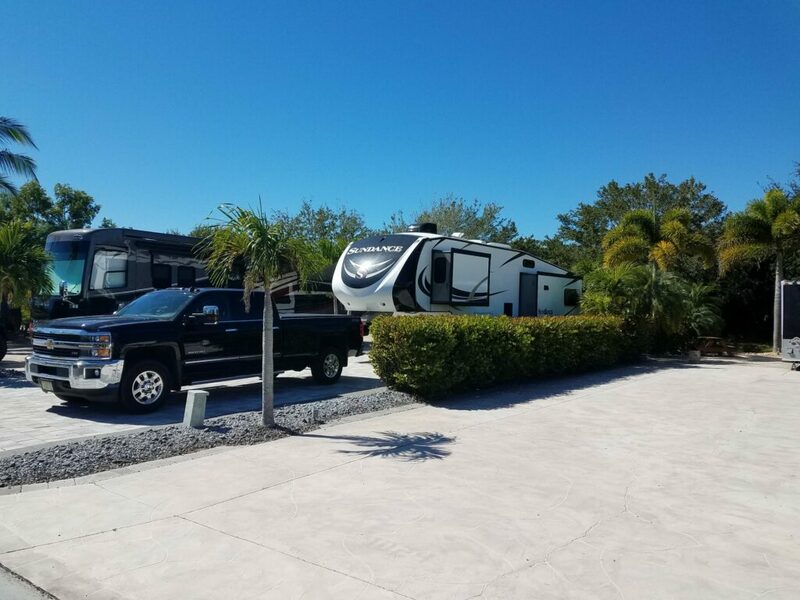 The resort has over 300 RV sites across 33 acres in Fort Myers Beach. 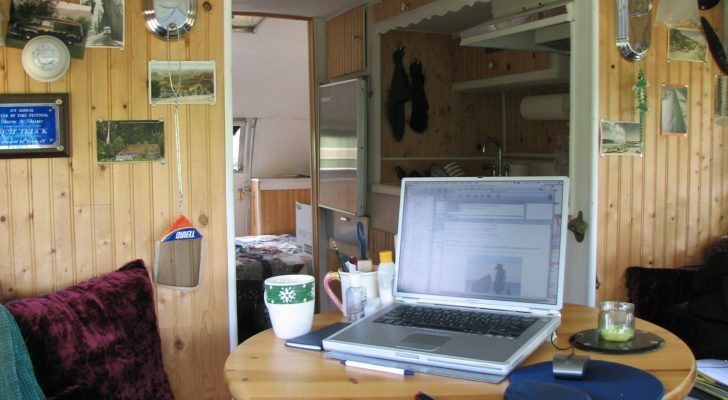 The RV sites are extra large (30 feet by 100 feet) and have full hookups with cable access. Their restaurant and poolside tiki bar are open seasonally from November through March. They serve a variety of appetizers, burgers, sandwiches, salads, and drinks. You can view their full menu on their website. There is a trolley service that you can take out to nearby Fort Myers Beach. 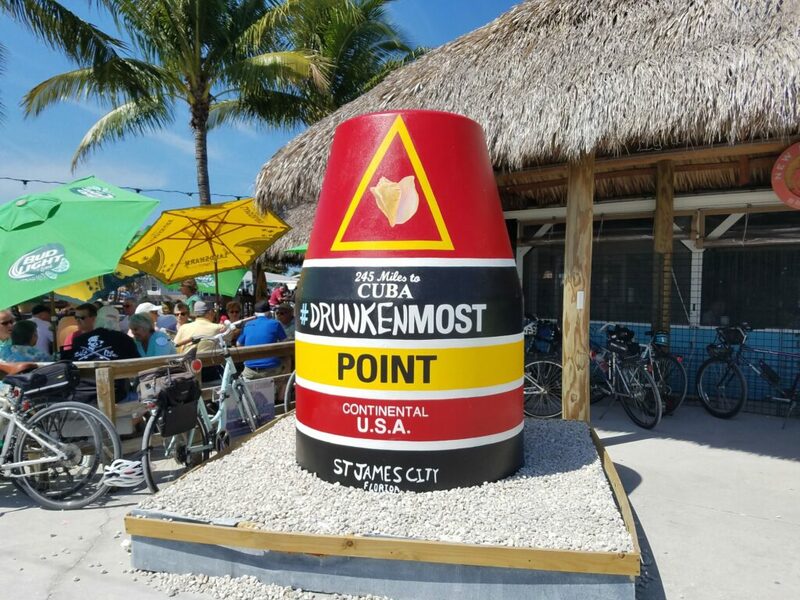 They’re also close to Sanibel Island and several other restaurants, shops, and attractions. 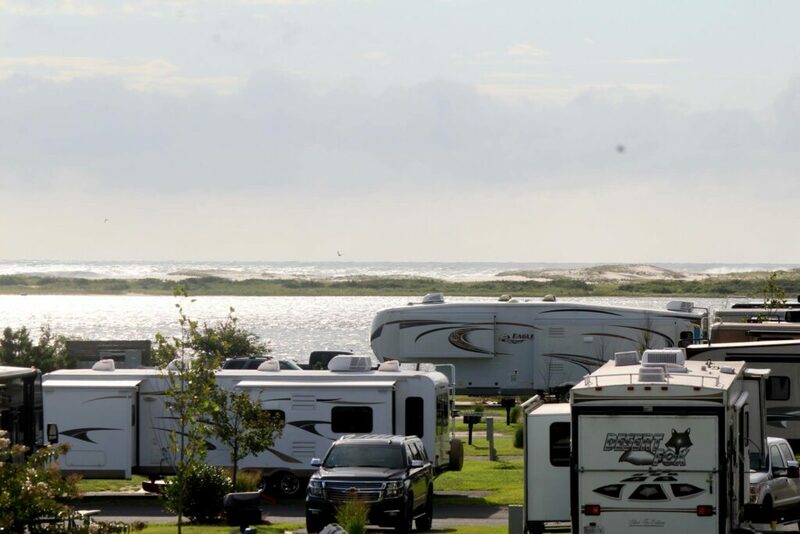 Gulf Waters Resort has both rental sites and RV lots available for sale. 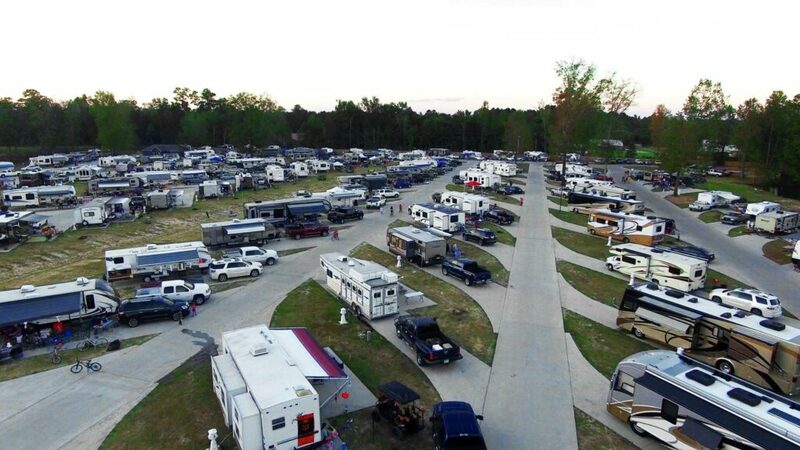 Lake Osprey is a high-end resort for newer Class A coaches, fifth wheels, and Class Cs. 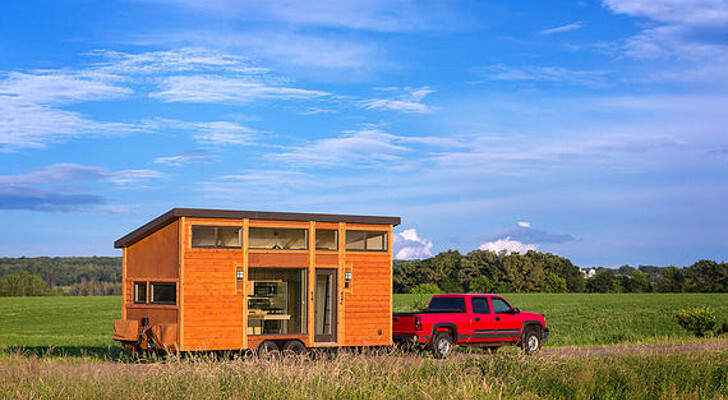 They have over 100 extra large RV sites with full hookups and concrete pads in their quiet nature preserve. The resort has a catch-and-release fishing pond, a heated pool, and a fully-equipped kitchen available to use. You can also relax in their clubhouse and grab a drink from their tiki bar. The resort is located next door to Soldiers Creek Golf Club with an 18-hole golf course. They’re only about 20 minutes away from Orange Beach and the gorgeous white sandy beaches of the Gulf Coast. 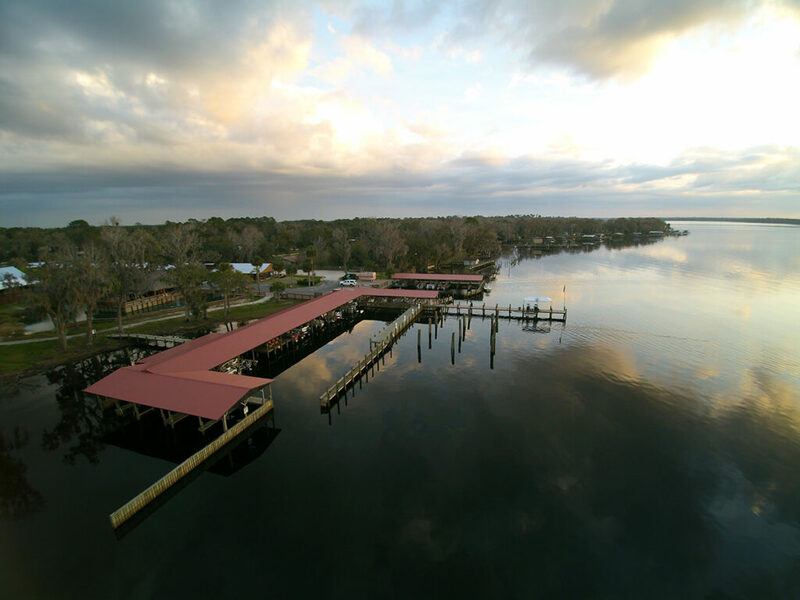 In Crescent City, Renegade’s has peaceful waterfront camping and boating on the St. Johns River. 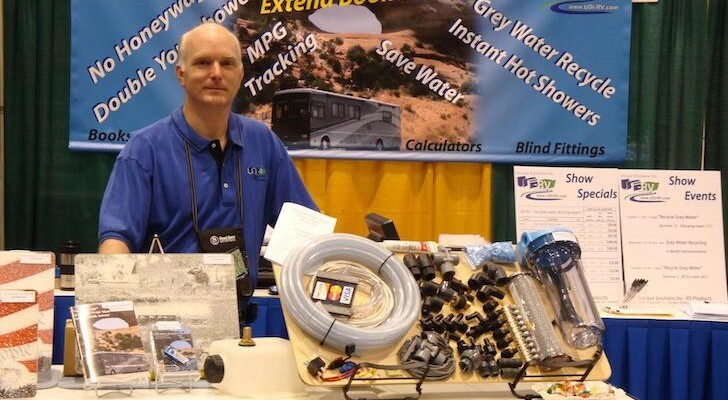 They offer full hookup RV sites and cabins as well as a marina with boat slips. Take the night off from cooking while you’re here and try their on-site restaurant and tiki bar. They have a wide selection of appetizers, sandwiches, and meat, seafood, and pasta dishes. You can view their full menu here. The river is well known for its great fishing for bass, crappie, seasonal shrimp, and catfish. 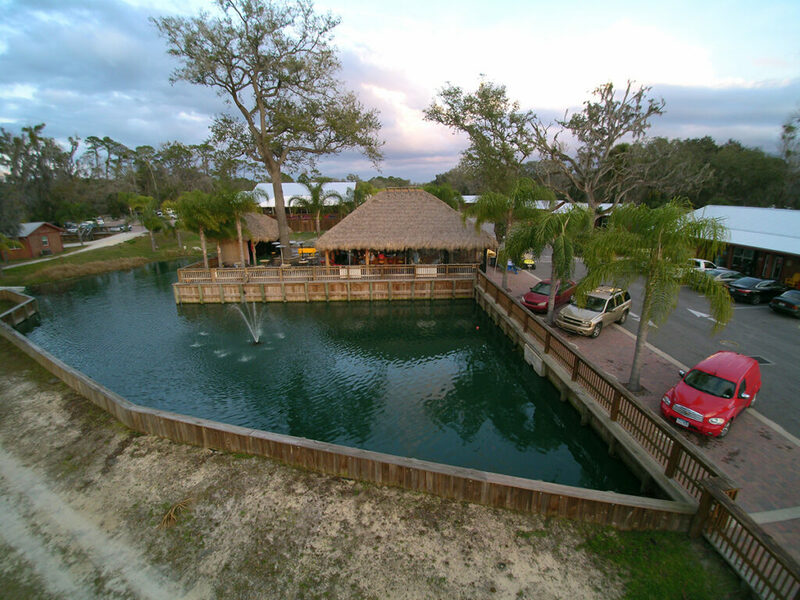 Renegade’s also has golf cart and boat rentals that can be reserved ahead of your stay.